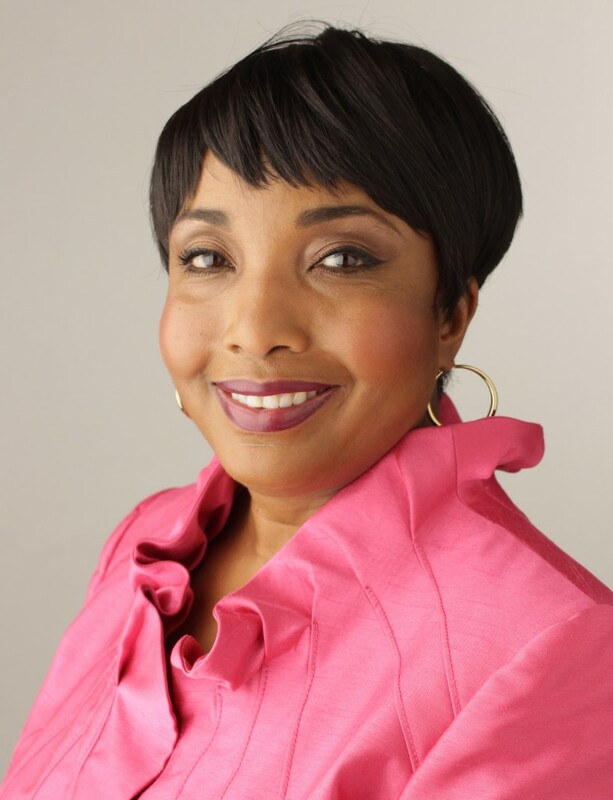 In an article in today’s Washington Times, The New White Nationalism in America author Carol Swain comments on Wednesday’s attack on the Holocaust Memorial Museum and on the April Department of Homeland Security report. The opinions of several experts contacted by The Washington Times on Wednesday differed when it came to questions about whether membership in such groups are increasing. But all agreed they present a serious threat. Ms. Haberfeld, who teaches a counterterrorism class for New York police officers, said she worries that local law enforcement agencies do not keep close enough tabs on such groups and that the Internet allows them to put forth an extreme rhetoric that advocates violence. 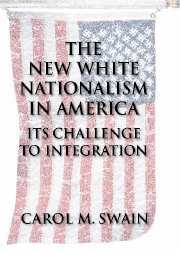 Carol Swain, a law professor at Vanderbilt University and the author of “The New White Nationalism in America,” said that such writings on the Internet can help inspire a so-called “lone wolf,” who is not formally involved with any group, to carry out violent acts. She said there are conditions in the nation that can lead to an increase in white supremacists, including decreasing white population, increased immigration, fear of minority crime and loss of jobs.